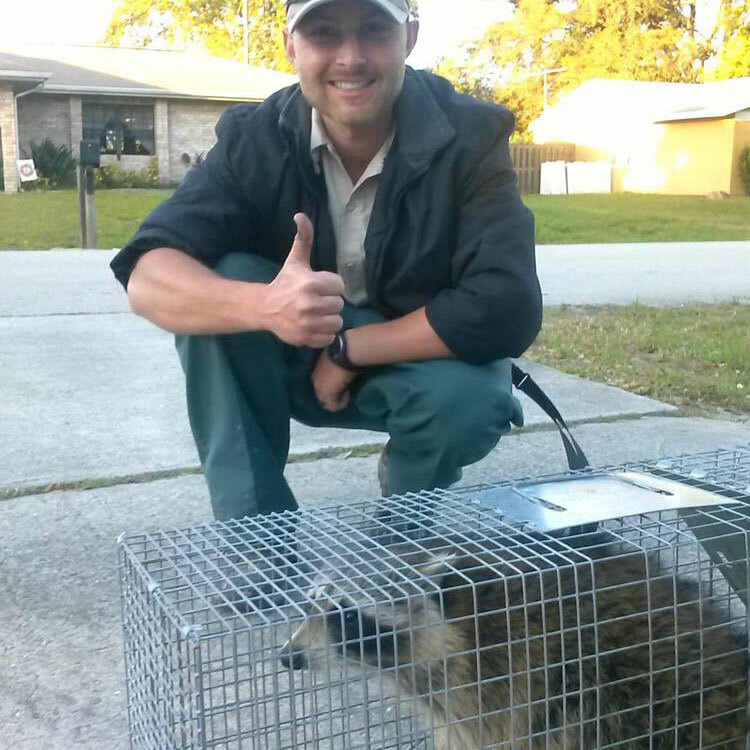 Centurian Services, LLC is a professional wildlife removal company based in Florida and Texas. For nearly ten years, Centurian Services has been delivering the highest level of service to its customers, and solving nuisance wildlife control problems quickly. 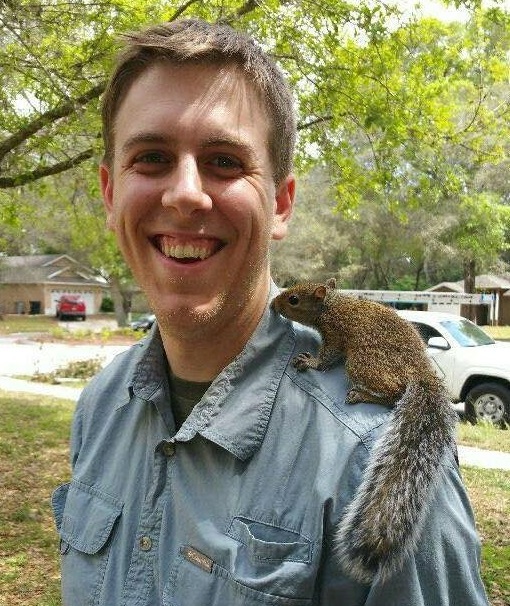 As a full service wildlife removal and animal control services company, Centurian Services, LLC will provide trapping and removal services, sanitation, and repair work. Contact Centurian today to solve your animal control problem fast!